Wear the chain that you forged link by link with this Chain Link 72in. 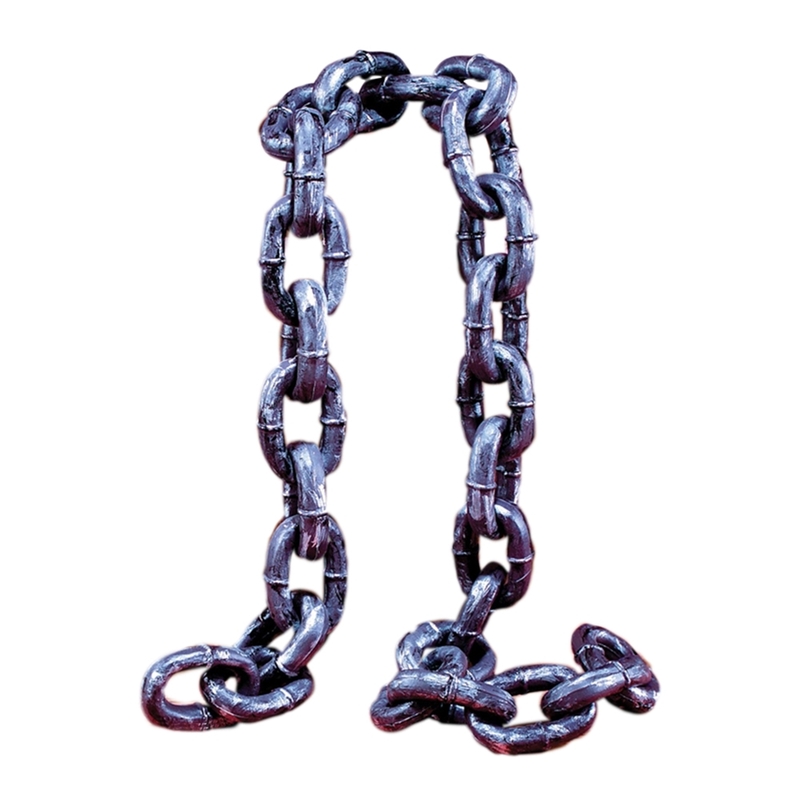 This plastic 72" chain includes 3" links and is painted to look ancient and worn with black and silver paint. Add it to our ghostly gentleman costume for the full ghastly effect.